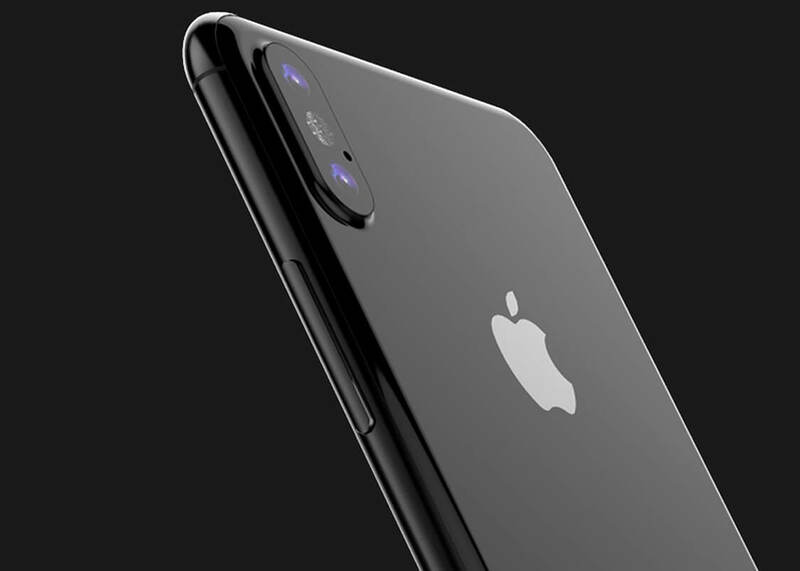 Developers have been finding tibits of information concerning the next iPhone based on accidentally released firmware found on the HomePod. Just recently, developer Steve Troughton-Smith seemed to confirm the existence of facial unlock when he found mentions of "BKFaceDetect" and references to an infrared camera. The firmware also seemed to confirm the final design of the device itself. Now, even more details have leaked as a result of examining the HomePod firmware. Troughton-Smith along with developer Guilherme Rambo have been tweeting their findings. Apparently, the new iPhone will include a tap to wake function (FINALLY! ), facial expression and attention detection, and a virtual home button; the latter of which confirms that Apple is removing the physical home button as expected. The references to facial expression detection might hint at the ability to recognize faces in the dark using infrared or even halt notifications if the phone knows you're looking at it. The mention of facial details such as "mouthsmile", "mouthpucker", or "mouthfrown" could also mean that you could unlock the phone using a certain facial action such as smiling or frowning. Speaking of the virtual home button, many have pondered whether Apple will succeed in embedding the Touch ID sensor inside of the screen. But it looks like both Samsung and Apple will probably try to implement fingerprint recognition under the screen in next years' iteration. For Apple Watch users, there's also a mention of a new skiing workout option in WatchOS 4. For a company that used to be airtight when it came to leaks, this year seems to be one of the worst for Apple since the 2010 iPhone 4 debacle. In June, an internal memo about combating leaks was ironically leaked itself. Thanks to case leaks and now actual code leaks, we basically know all the essentials about the new iPhone save for the actual name. Perhaps, Apple still has "one more thing" up its sleeves when the device is unveiled this fall.